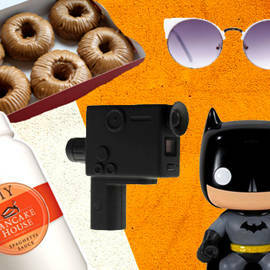 Batman speakers, an 8-mm camera, cookie butter donuts, and more cool finds! 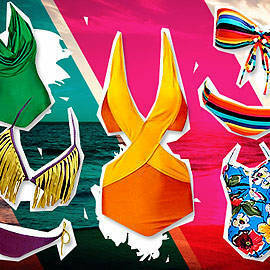 (SPOT.ph) We have a treasure trove full of surprises this week: Batman speakers, a super 8 camera, salads you can’t stop eating. 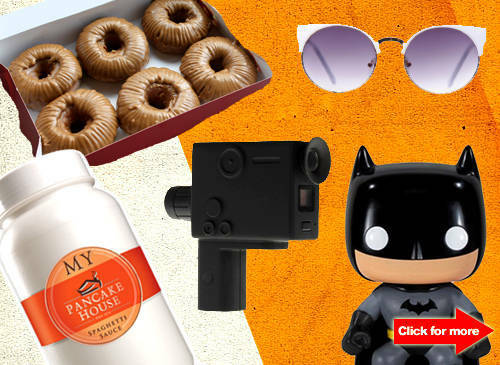 Plus, a fresh take on the seemingly ubiquitous Speculoos, Pancake House’s famous spaghetti sauce in a bottle, chic sunglasses for less, and more! 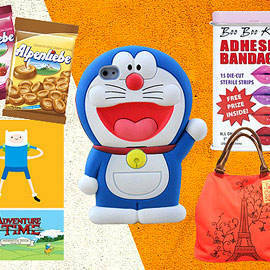 We’re riding on the Speculoos trend... and more!